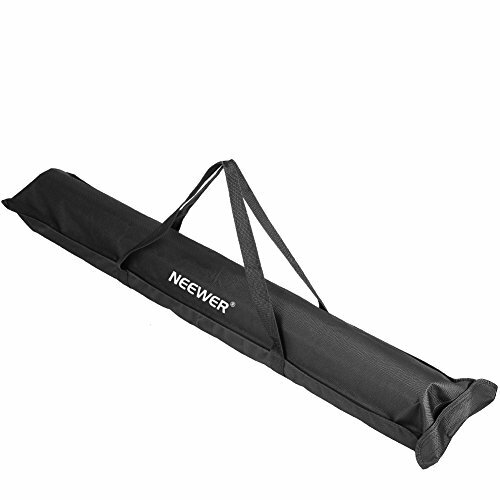 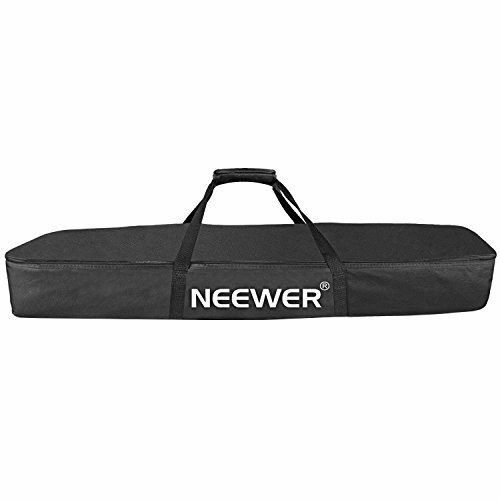 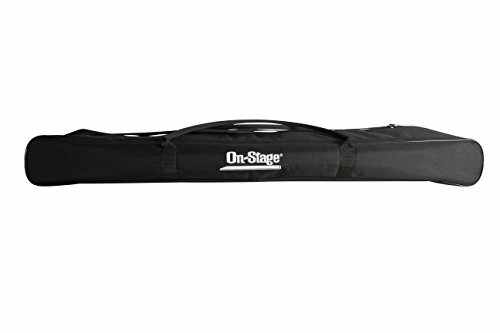 A roadworthy must-have, this rugged, rigid, cord-piped padded bag accommodates 2 speaker stands, 6 mic stands or a complete kit of drum hardware. 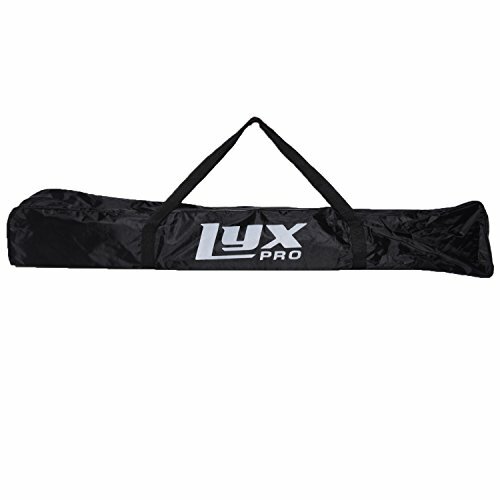 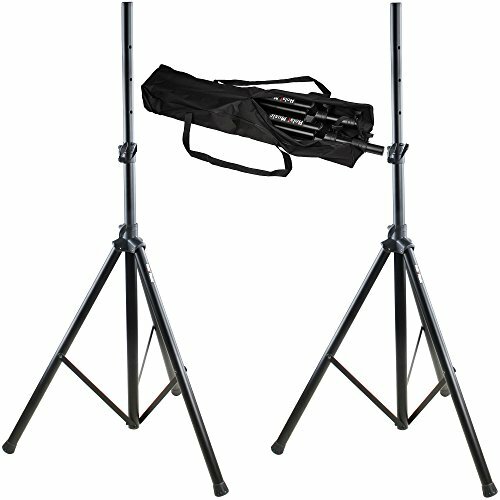 Features include an adjustable shoulder strap with quick release metal clasps and two heavy-gauge metal pull tabs for center or side access. 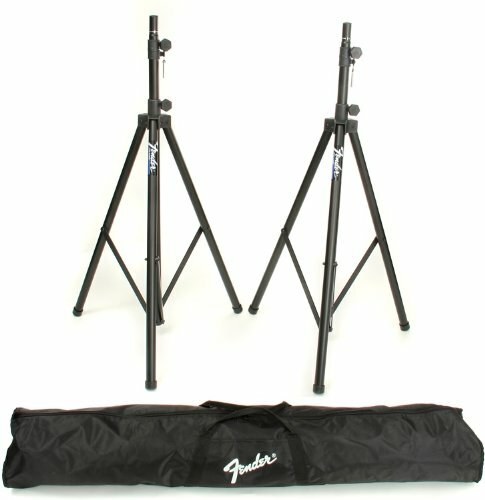 Secure your speakers in any situation with completely flexibility and confidence. 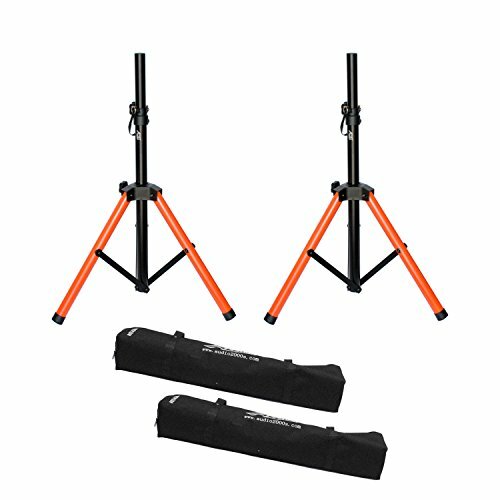 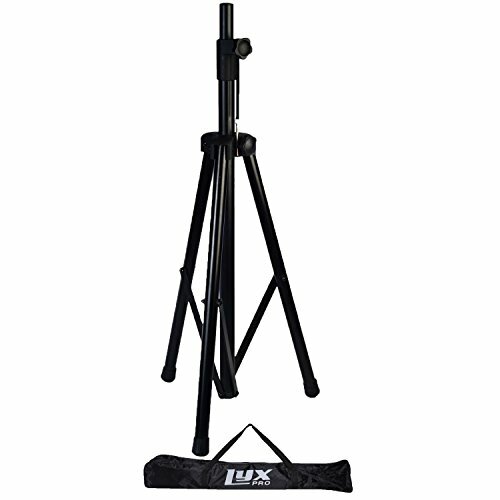 The ST-275 Tripod Speaker Stand is designed with the gigging musician in mind and includes all the accessories needed to transport and protect your sound system.